The fall 2016-17 UC Berkeley freshman class includes 1,000 more in-state admits compared to last year out of a total number of 14,425 admitted students, according to new data released by the UC system Wednesday. Last month, the UC Office of Admissions announced that it would be modifying the undergraduate application for freshmen applying in the upcoming fall semester, replacing the two essay prompts with eight new questions. Since the start of the semester, a record number of students have asked for their admissions files from the UC Berkeley campus — a spike that followed an online post about a group of Stanford students outlining a process to request admissions documents. Despite a marked increase in applications from underrepresented minorities to UC Berkeley this year, the representation of those minorities in the admitted pool of students remained constant compared to previous years. 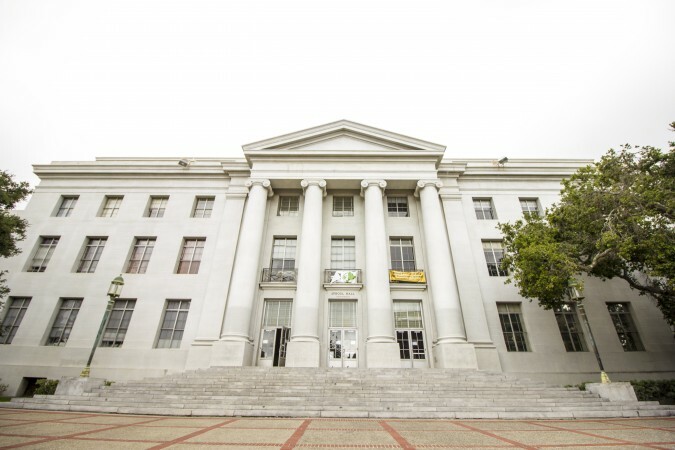 UC Berkeley maintained the ethnic composition of its freshman admits and has accepted fewer in-state students this year while increasing nonresident acceptance rates, according to data released by the UC Office of the President Thursday. A record-breaking 67,658 students applied to be a part of UC Berkeley’s next freshman a class – a 10 percent increase in applicants from last year.